sewing the seeds of love: Happy Birthday Mr Magoo ! 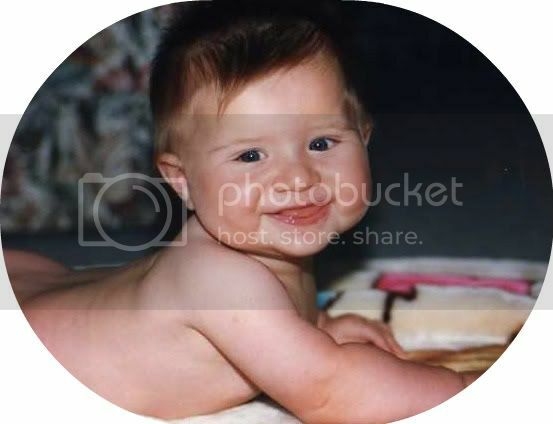 Where do the years go ? My little man turned 12 today. Happy Birthday ! The nickname Mr Magoo has been with him from early on..
Mr Magoo has been a delightful boy, sweet and caring .He tried to wangle a day off school today so he could stay home and play with his presents ,but the sudden tummy ache as it was time to catch the bus was ignored..hhmm...didn't mention it when he got home .....! Funny that ! 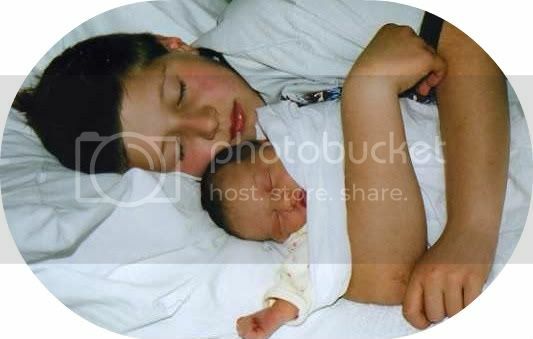 and here he is 8 yrs old, lying on the hospital bed with his newly born baby sister...I LOVE this photo.....see those protective arms wrapped around her...that is how he is with her now....the doting adorable big brother !